help your company meet its objectives. 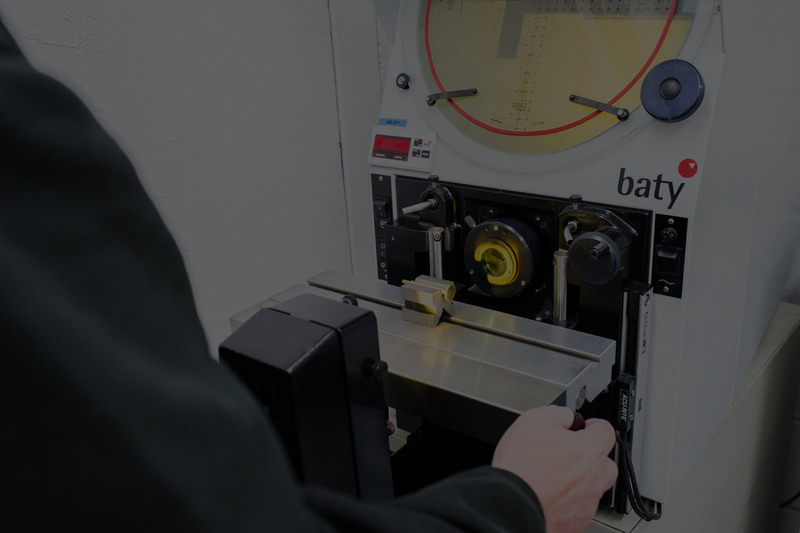 Specialist manufacturers of complex, high quality, precision components and sub-assemblies. 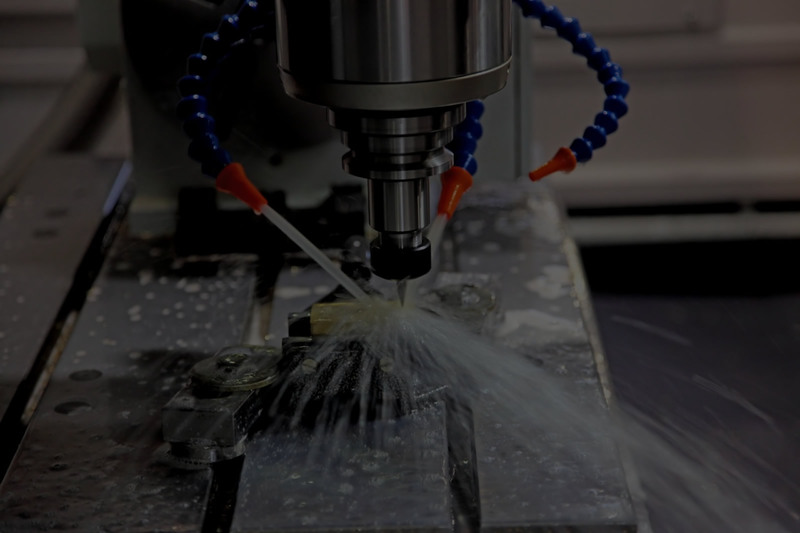 Since 2005, ABI engineering have specialised in the manufacturing of complex high quality precision components and sub-assemblies, to customers ranging from large corporations to small and specialised companies both in the UK and overseas. 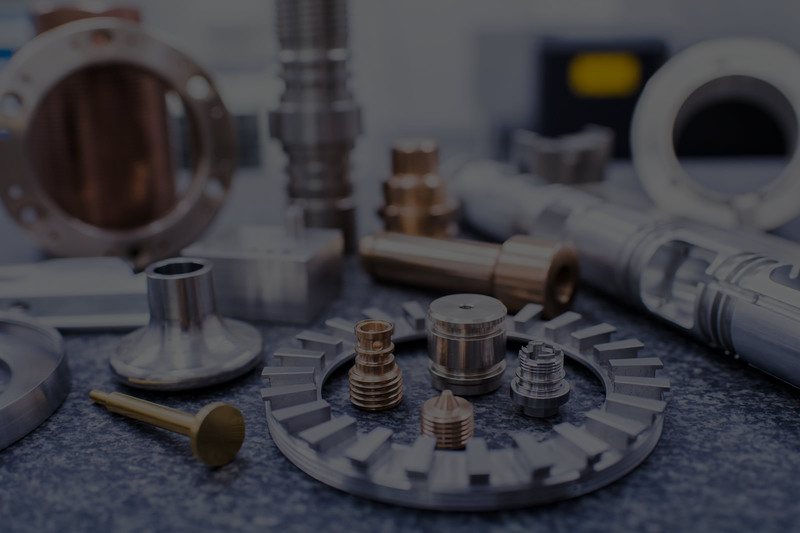 We supply numerous different industrial sectors, including Oil & Gas, Automotive, Medical and Agricultural, with one off prototypes, repair and batch production. We have established a reputation as a flexible and reliable subcontract engineering company to all of our customers, with quality and precision at the heart of everything we do. We are ideally situated half a mile off Junction 9 of the M5, making us easily accessible. If you would like to arrange a visit to discuss your requirements please get in touch with us.